We offer a higher level of Cannabis Insurance Program to ALL CANNABUSINESS community in CA and CO. We help NEW Entrepreneurs / Start-ups with Lic / Permit Bonds etc. and already established businesses. Canna Security America was founded in 2010. 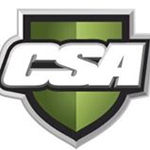 The Denver-based company is “a full security solution created to address the growing needs of the evolving MMJ industry.” CSA offers a number of security options, including: locksmithing, security lights, security doors, automated gates, custom glass, and safes. Drawing from their experience, Canna Security helped draft the security legislature for retail cannabis in Colorado and Washington. They hope to expand to other markets, and delivered multiple successful pitches for funding to ArcView investors in 2013. Insurance West Inc. is a full service, friendly and prompt company that has been writing cannabis business insurance for over 3 years. 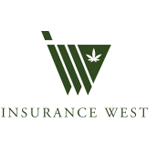 Insurance West specializes in Cannabis Business Insurance, General Liability, Product Liability, Property coverage, and Commercial Auto for delivery services. 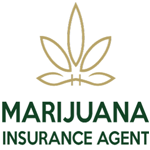 In an industry that is often overlooked by other insurance companies, Marijuana Insurance Agent’s mission is to protect businesses in the marijuana industry with custom tailored policies. 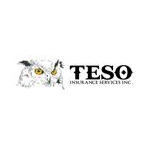 We offer our insurance services to cannabis growers, marijuana dispensaries, medical doctors, property owners, laboratories and manufacturers of infused and ancillary products nationwide. With years of experience in assessing risk, we see that many marijuana related business do not have the coverage they desperately need. Let us be your guide to operating in a responsible and compliant way while also seeking out affordable insurance coverage.